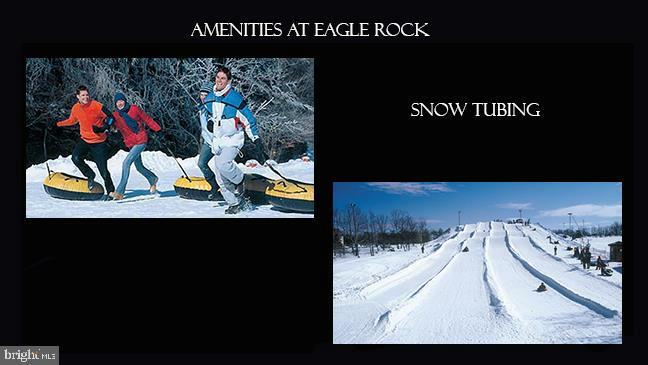 This area of the Resort was specifically designed for tiny lot homes. 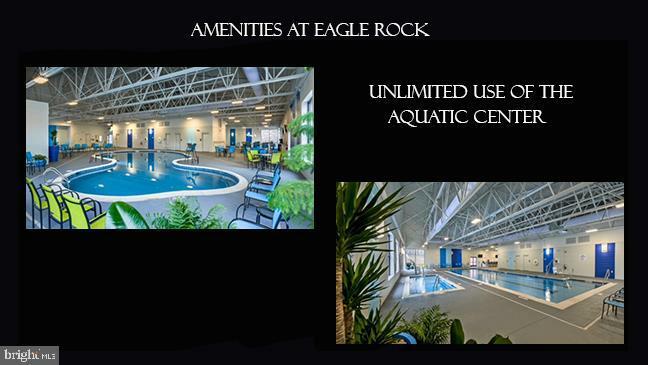 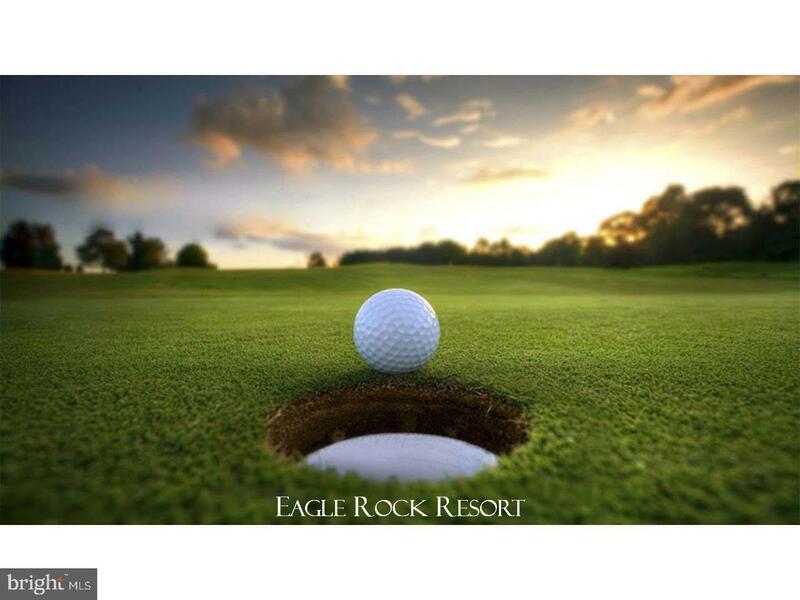 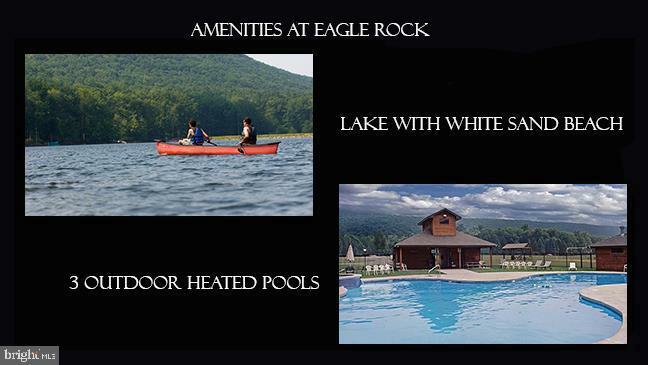 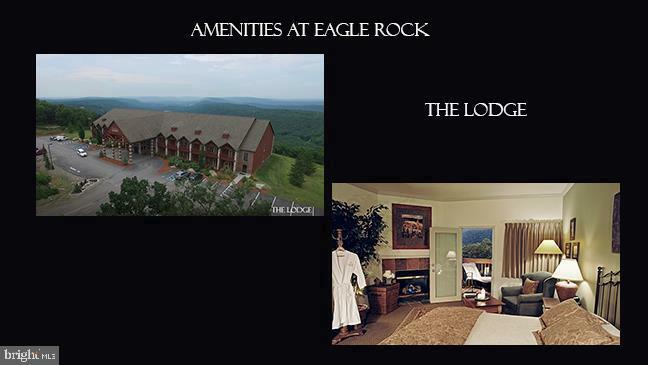 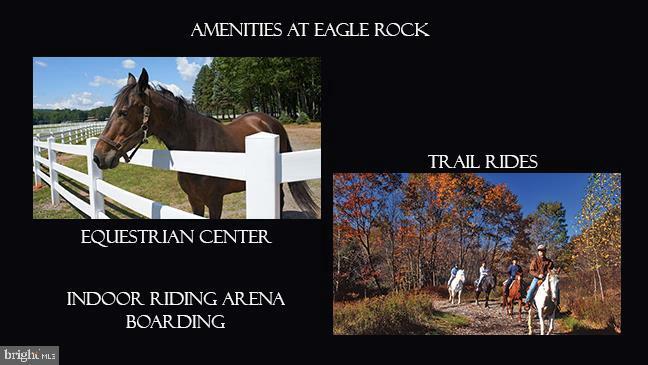 Property Owners have EXCLUSIVE access to the Amenities! 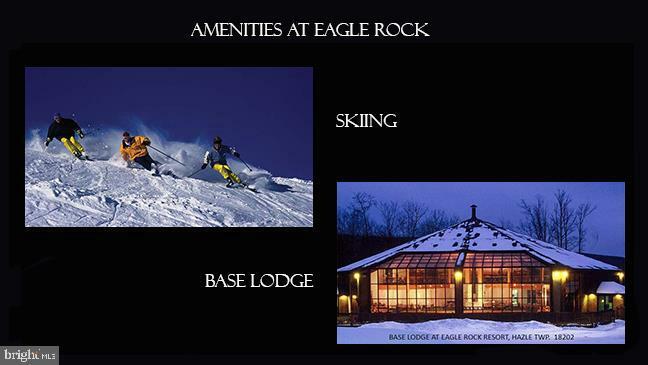 Build your forever or vacation home, or just purchase for future investment and to use the amenities. 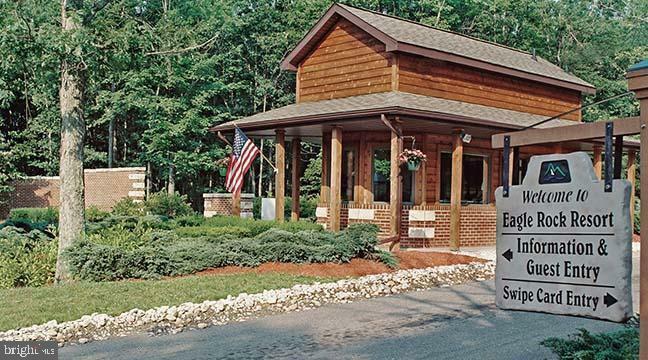 24-Hour Gated / Roving Security. 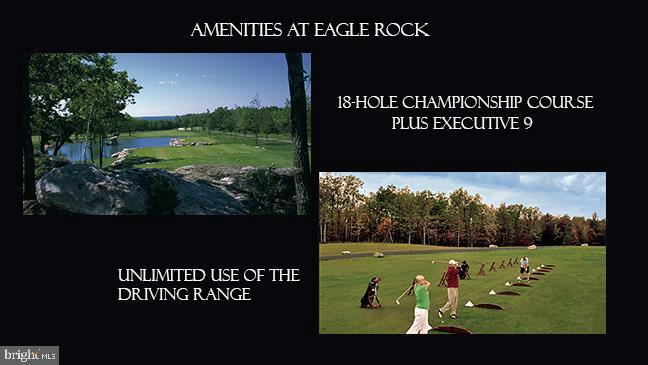 Country Club Membership INCLUDED along with 32 Complimentary Rounds per year on our Championship Course (64 Rounds on the Exec-9).